Found puggle Reviewed by Edgeville Buzz on March 21, 2011 . 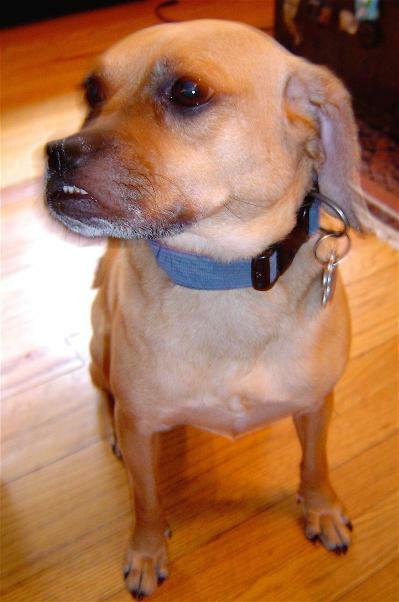 We need your help finding the owner of this sweet puggle. She was found on Friday night, March 18th at about 11:30 pm near the Senn High School Parking Lot at Greenview and Thorndale. She does not have any tags or a collar (she borrowed one for the photo). Please contact Kairol at 312-560-3880 with any information.